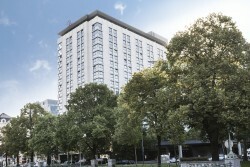 The Hilton Vienna Parkview, the third-largest Hilton Hotel in Europe with a total usable space of around 50,000 square metres on a total of fifteen floors, is being developed and comprehensively modernised by the Vienna Invester Group as a developer and Hilton International while it continues to operate. The modernisation work will start at the beginning of 2019 and completion is scheduled for the end of 2020. 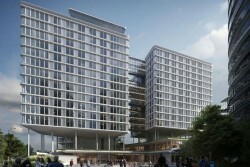 With the completion of the expansion, the current capacity of 579 rooms is to be expanded to 660 rooms. So far, no information has been provided on the investment sum. 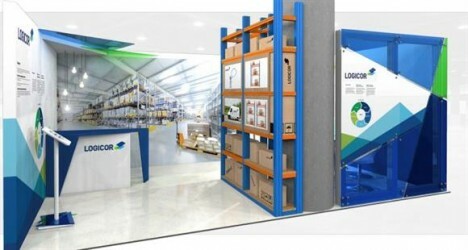 Erste Group provides Blackstone with a 5-year EUR 91 million facility to acquire 12 logistics assets. 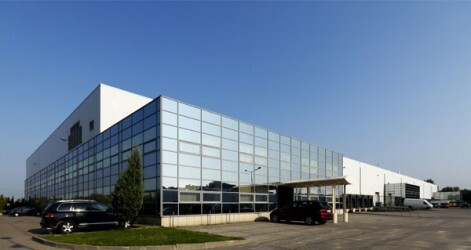 The 265000 sqm portfolio covers 12 standing logistics investments located in Hungary (5), Romania (4), Poland (2) and Slovakia (1), as well as land reserves. 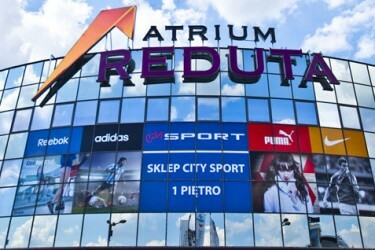 Listed property developer Atrium European Real Estate Limited announces its plan to launch an invitation to holders of its €130 million Floating Rate Notes due 2017, of which €83.85 million is currently outstanding and €46.15 million is currently held by Atrium itself, to buyback their bonds. 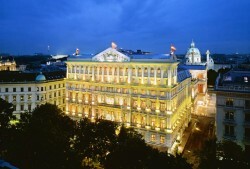 Bank Austria has published its latest "Purchasing Managers' Index" on the Austrian economy. At the end of the first quarter in 2015 subtle signs of a pick-up in Austrian economic activity were detected for the first time in about six months. 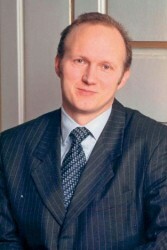 Immofinanz CEO Eduard Zehetner fulfilled his threat that the company would file a lawsuit against CA Immo and its subsidiary PHI. The complaint was filed with the commercial court in Vienna last Thursday, news magazine ‘profil’ reports in its Monday issue. ECB Unleashes Quantitative Easing - How does it work? Today, the ECB finally commenced on a large scale sovereign bond-buying programme. The €60bn monthly asset purchases include covered bonds and asset backed securities. Due to the flood of cheap money, the DAX was boosted. 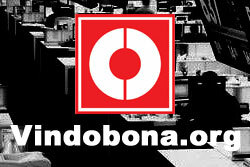 The index increased by up to one per cent to a record high of 10,399.67 points. Quantitative easing is a monetary policy where a central bank creates new money electronically to buy financial assets. 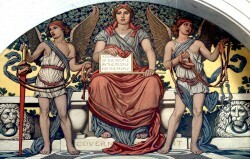 The aim is to stimulate an economy when standard monetary policy has become ineffective. How does it work? 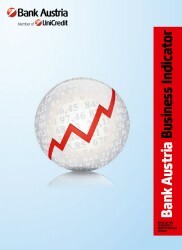 Bank Austria has published its latest "Business Indicator" on the Austrian economy. The Bank's analysts believe that in light of the increasing uncertainty in recent months, the moderate recovery achieved by the European and therefore the Austrian economy too this year is taking a breather. The Russia/Ukraine crisis and the tensions in the Middle East have blighted sentiment in the Austrian economy at the start of autumn on a broad scale. At today's meeting, the Index Committee has decided on changes in the composition of Austrian stock indices. All changes become effective as of 22 September 2014. In the Austrian leading index, ATX, Mayr-Melnhof Karton AG will be replaced by BUWOG AG. Manfred Sibrawa of BAWAG PSK INVEST GmbH comments on the expectation of the performance of the Vienna Stock Exchange until year end. Erste Bank and Raiffeisen Bank International, but also OMV, booked double-digit losses, while the Vienna Stock Exchange welcomed a new member, FACC. "All in all we saw a mixed development year-to-date, but assuming that we see a stabilization of the global situation we can expect the Vienna ATX to speed up and reduce the underperformance towards other established markets." 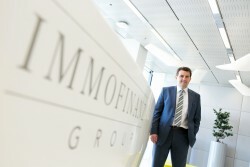 Immofinanz Group announces net profit totalling EUR 180.4 million for 2013/14, for a year-on-year increase of 62.8%. Rental income was lower as a result of the extensive, planned property sales. 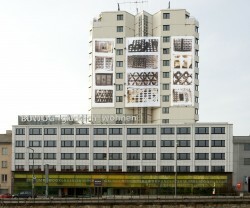 The delayed completion of the GOODZONE shopping center in Moscow prevented the full recovery of this decline during the past year. Rental income amounted to EUR 506.7 million (-7.2%) and results of operations totalled EUR 319.2 million (-19.5%). In like-for-like comparison (i.e. after an adjustment for new acquisitions, completions and sales), rental income was generally stable (-1.3% to EUR 472.7 million). 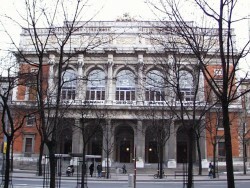 Property sales set a new record at roughly EUR 1 billion. 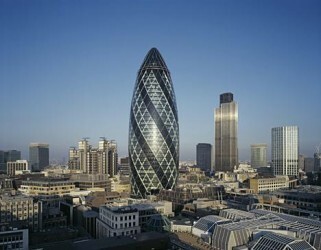 On September 23, 2014, 21st Austria and Advantage Austria UK will host a panel discussion at the City of London's Gherkin skyscraper. Herbert Stepic, former CEO of RBI Raiffeisen Bank International and Georg Karabaczek, Austrian Trade Commissioner for the UK will focuse on the topic "Re-Think Central and Eastern Europe: An Austrian Perspective on Diversity in Performance, Challenges and Avenues of Growth". 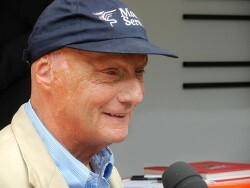 Panellists also include Pasquale Diana, Mario Holzner and Eduard Zehetner. Volksbank Romania has reduced its non-performing loans portfolio (NPLs) through the sale of a NPL real estate portfolio with an aggregate volume of € 495 million. The Bank has sold the large-volume real estate financing commitments to an international investors consortium composed of Deutsche Bank, AnaCap Financial Partners LLP, H.I.G Capital International Advisers and APS Holding SE. With this transaction, Volksbank Romania has reduced its NPL portfolio to a NPL ratio of below 8%, below the average in Romania's banking system. UniCredit Bank Austria AG intends to buy Immobilien Holding GmbH/Group, which has so far been wholly owned by Immobilien Privatstiftung. The purchase agreement has been signed today, subject to consent by the Bank Austria supervisory board and subject to approval by the Austrian competition authorities. The purchase price will not be disclosed. In the first half of 2014, Austrian companies raised more than EUR 3.1 billion in fresh capital through the Vienna Stock Exchange. This volume is larger than the aggregate volume of the past two years (transaction volume 2012 and 2013: EUR 2.1 billion) and the highest level achieved since 2007. The volume consists of the capital increases of Raiffeisen Bank International (EUR 2.78 billion), Porr (EUR 120 million), and the successful initial public offering of FACC (around EUR 213 million). The BUWOG Group has closed its acquisition of approx. 18,000 units in Northwestern Germany after antitrust clearance by the German Cartel Office and completion of further conditions precedent according to schedule. Austrian investment funds recorded a mostly positive y/y performance at the end of May. Of the 1,604 funds operating on the market for at least one year, 1,338 showed a positive performance, while 262 of them saw a y/y negative performance. Four funds saw no change of the asset volume. VÖIG: "In 2013 Retail Investors Continued to be Timid and Shy"
From the viewpoint of retail investors the year 2013 could have been really easy: a mixed fund portfolio with an increased share portion and selected corporate and government bonds. In retrospect, 2013 proved to be almost free of financial market turbulences after years of global financial market and economic crises as well as the debt crisis in the euro area. 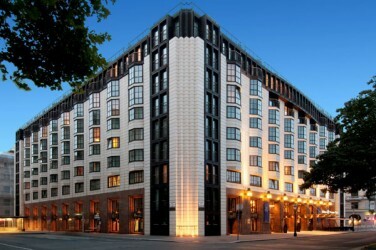 Due to a failed hotel project in Vienna real estate affiliate of Volksbank, Immoconsult, is facing a lawsuit by the Austrian/Saudi Arabian investor Mohamed Al Jaber. Vienna based real-estate developing Company S Immo AG announces its offer to exchange S IMMO INVEST participating certificates for bonds. 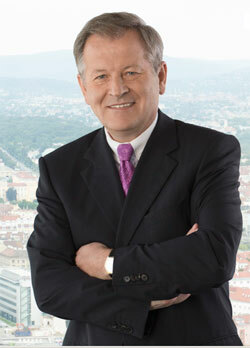 Austrian residential real estate enterprise is facing a hard time in Germany. 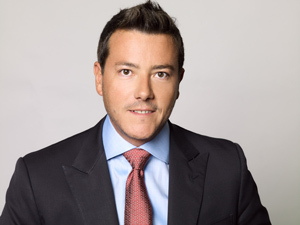 Stock Exchange Guru Alexander Proschofsky and real estate expert Peter Hohlbein are fighting for a seat at Conwert’s administrative board. 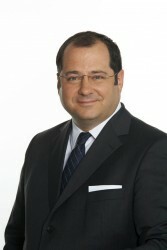 Proschofsky has been criticizing the strategy of the listed Austrian real estate company. Immofinanz‘ residential real estate affiliate Buwog will celebrate its IPO at the stock exchanges in Frankfurt and Vienna on Monday, April 28 and in Warsaw on Tuesday, April 29. 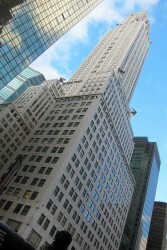 Investments in commercial real estates rose by 256 percent year-on-year in Romania. However, investments in CEE declined. 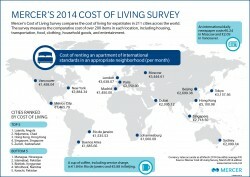 Because of the high rents the city of Vienna intends to do away with location premiums. 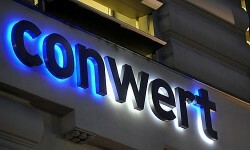 Listed real estate company Conwert announced raising its rents by May 1. Interest ratest on mortgage loans dropped to a record low to 2.93 percent last month. 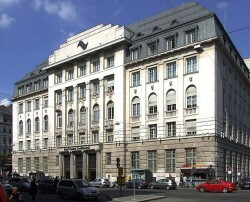 According to a court decision Immofinanz has took over not legitimately acquired property in Transsylvania. 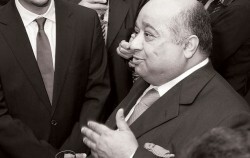 A consortium of investors is highly interested in the German subsidiary of the Austrian real estate group. 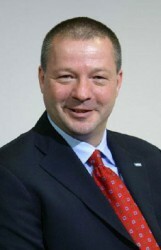 The consortium is led by conwert´s former board director Johannes Meran. 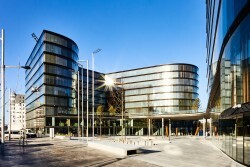 The Austrian real estate group faces troubles: representatives of small shareholders want to join the administrative council. 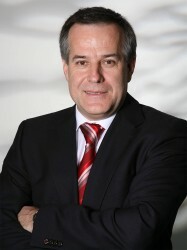 Major shareholder Hans Peter Haselsteiner wants to dispatch his own representatives.